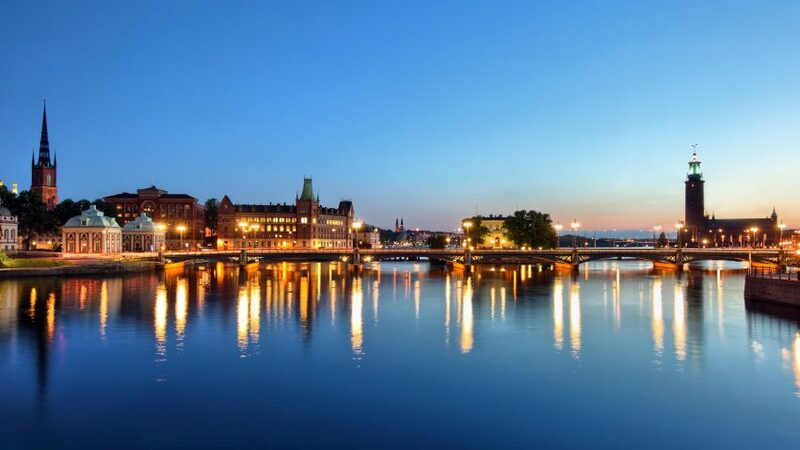 The fifth edition of the QS Best Student Cities ranking lists Stockholm as the 10th most desirable city, and the 26th for most highly sought graduates in a top 100 ranking of world universities. The cities were ranked according to performance in six composite indicators: Desirability, Rankings, Student Mix, Employer Activity, Affordability, and, for the first time, Student View. During the initial research process, QS analysed 125 cities according to these six metrics. Swedish cities are disadvantaged by their high cost-of-living, but students studying in Swedish cities tend to be compensated for the exorbitant cost of living by a high quality of life. QS’s Desirability metric measures a city’s quality of life based on a range of considerations including pollution, safety, and corruption levels. Stockholm ranks 10th in the world for Desirability, and employers from around the world are far more likely to seek graduates from Stockholm’s universities than those from other cities. Stockholm ranks 28th for QS’s Employer Activity metric. Stockholm is placed 51st for Student Mix, which measures the level of student diversity, tolerance, and inclusion in a city. The overall score ranks Stockholm at place 47 in the world. QS’s Student View indicator is based on the survey responses of 18,000 students worldwide. Students were asked to name the city in which they would like to study, their experience studying in a particular city, and their intention to remain there post-graduation. Stockholm ranks 66th according to the Student View, with 29% of surveyed students reporting an intention to stay there after graduating. Boston is the US’s best student city, ranking 8th. More information at the QS ranking website.